This week’s guest is Stephen Lyman, one of the leading American experts on authentic Japanese shochu. He has visited approximately 70 shochu distilleries and has sampled around 2,000 different brands. In 2015, he was the first person to become a certified shochu adviser through the Sake School of America. He was also designated the first shochu ambassador through the Cool Japan initiative from the Japan National Tourism Organization. He now works closely with the Japanese government, importers and distributors, and shochu companies to educate and promote shochu in the United States. 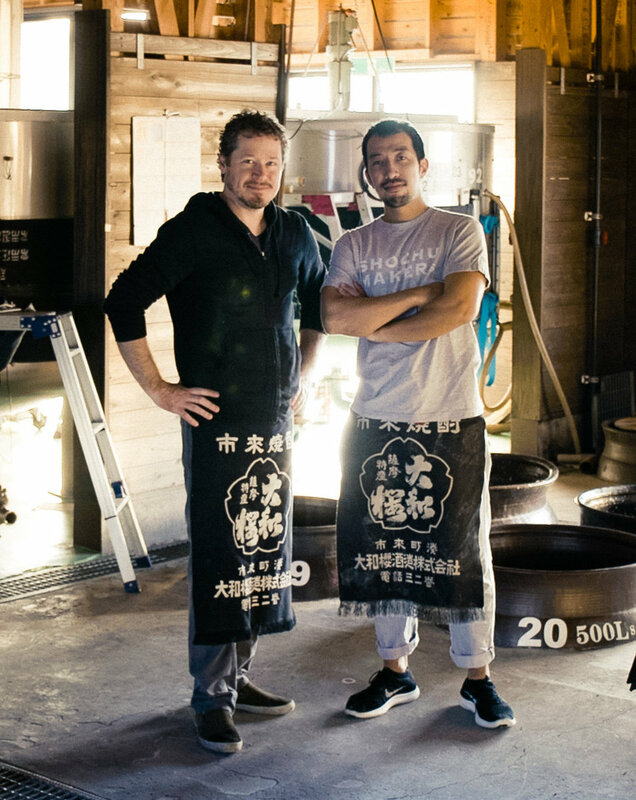 In 2013 he began working at a handmade shochu distillery in Kagoshima every fall.